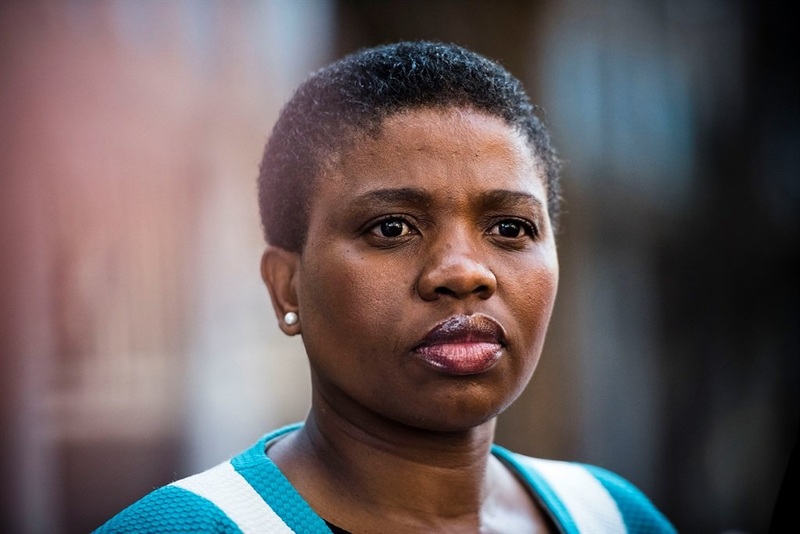 Retired Constitutional Court Justice Yvonne Mokgoro has handed her report into whether suspended senior prosecutors Nomgcobo Jiba and Lawrence Mrwebi are fit to hold office to President Cyril Ramaphosa. Mokgoro, who led the inquiry into Jiba and Mrwebi, will meet Ramaphosa this week for a formal presentation of the report, inquiry spokesperson Bongiwe Gambu said on Monday. "This marks the end of the work by the team, following six weeks of hearings that sought to answer important questions relating to the conduct of both advocates as set out in the Terms of Reference of the Enquiry," Gambu said. Gambu said details of the meeting would be communicated in "due course". Jiba and Mrwebi were suspended in October 2018 after Ramaphosa announced his decision to institute an inquiry into their fitness to hold office. Jiba is the Deputy National Director of Public Prosecutions and Mrwebi is head of the Specialised Commercial Crimes Unit in the National Prosecuting Authority. Mokgoro's report will provide Ramaphosa with more clarity on whether Jiba duly respected court processes and proceedings as required by applicable prescripts and as a senior member of the NPA. It will also deal with whether Mrwebi is fit and proper to hold office as a prosecutor, as well as whether he fulfilled his responsibility in his position and if he "acted at all times without fear, favour or prejudice". In a letter to Jiba and Mrwebi, Ramaphosa previously said: "I have taken into account the serious nature of allegations that you are unfit to be in so high an office, where the work of our criminal justice system is central to the critical and pressing matter of all prosecutions, especially prosecution of corruption cases and safeguard of our public purse. "You hold a senior position with influence over a large swathe of the NPA (National Prosecuting Authority). It is the interest of the NPA's image as a whole that I consider here, and of the integrity of an enquiry (sic) that must result in the clearest and most convincing conclusions about the integrity, and sound leadership of the NPA." Last year, the Supreme Court of Appeal (SCA) overturned a ruling by the Gauteng High Court in Pretoria that Jiba and Mrwebi be struck from the roll of advocates. The apex court has reserved judgment on the matter.